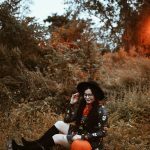 all of my 2018 Halloween costumes! 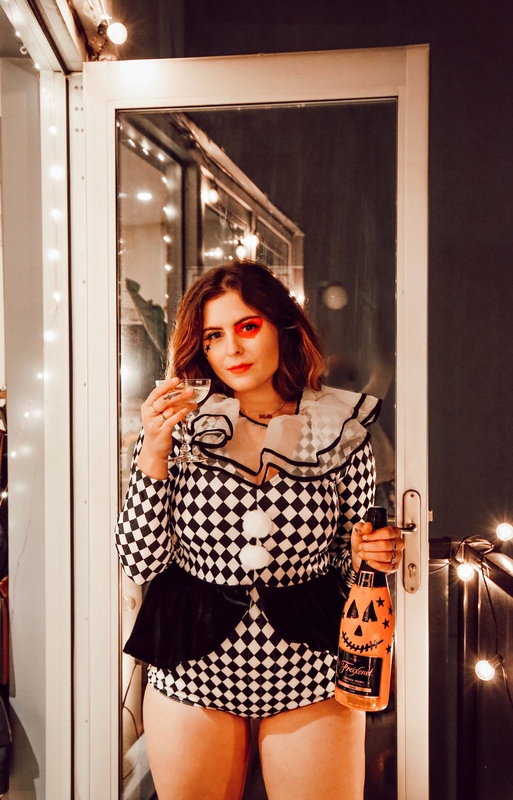 I wanted to share all of my Halloween looks from 2018 in one blog post for you guys! I hope you enjoy Halloween and dressing up as much as I do! 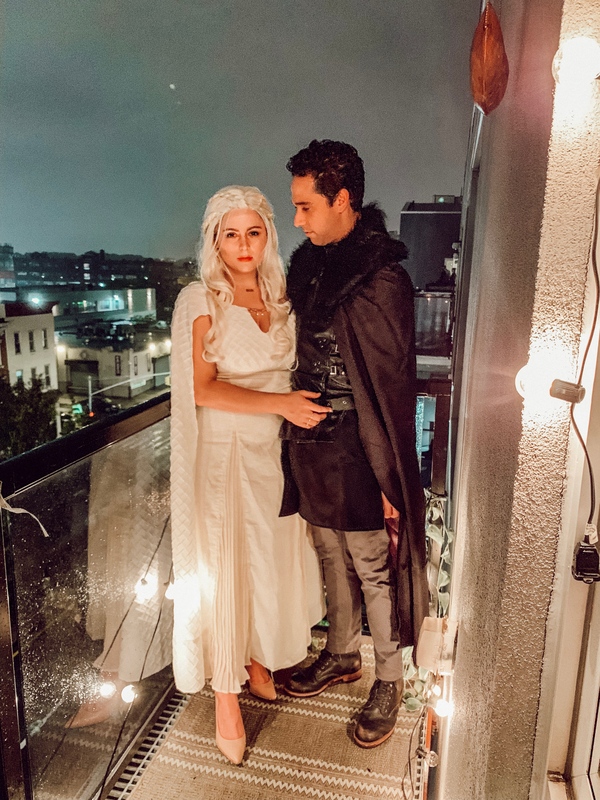 KHALEESI AND JON SNOW – I’m obsessed with Game of Thrones, but I just got into it this year, so this costume was a no brainer for me! 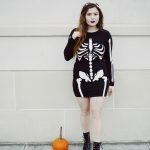 WEDNESDAY ADDAMS VIBES – I always do several variations of the Wednesday Addams look, and I love the look of this stretchy Wednesday inspired dress! JESTER – H&M always makes really cute Halloween costumes and I had to get this adorable one from them! 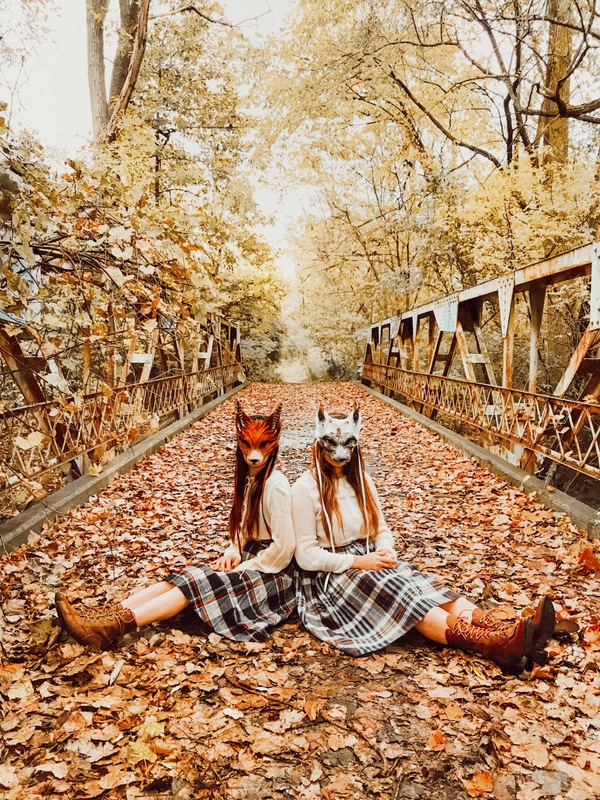 WOLVES IN THE WOODS – Rachel of Jaglever and I ordered these really cool masks off of Etsy and came up with this spooky Halloween shoot. I really love how they turned out! SKELETON: Rachel Jaglever was having a Halloween Party but I had to go to dinner with Danny’s mom first so this seemed like the best option! I actually really loved how flattering this jumpsuit is! LUMBERJACKS: Duke and I dressed up as matching lumberjacks! Look at the hat on him! I cannot deal! ZOMBIE APOCOLYPSE: This was really fun because I didn’t have a costume ready so I had to come up with this look from items I had at home. I love coming up with costumes that way! A FRENCHIE AND HER FRENCH TOAST: This is one of my favorites because I think Duke looks so cute in his little beret! 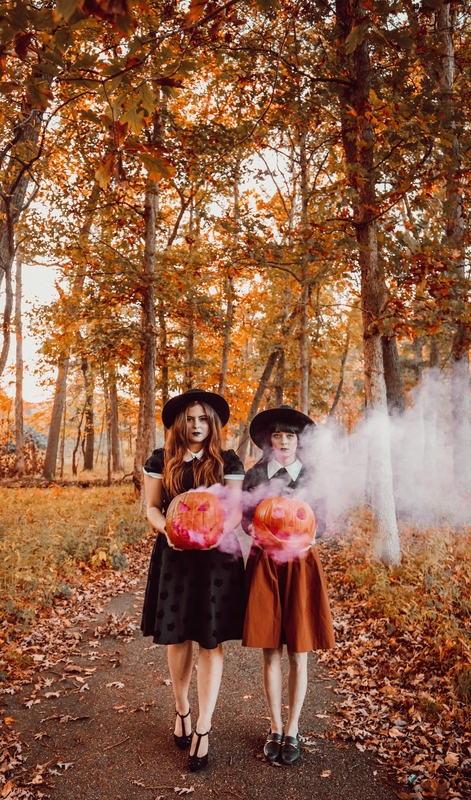 HOCUS POCUS: I dressed up with Rachel Martino and Rachel I. for this upstate and I think it was everyone’s favorite costume of mine for the year! 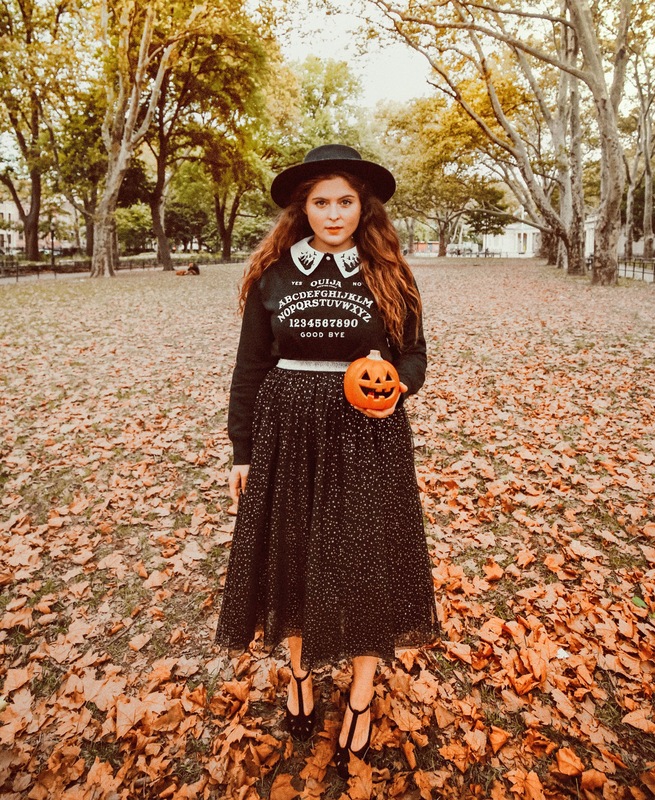 HIPSTER WITCH: This full outfit is from ModCloth and they always have the most fun Halloween stuff. I seriously love this whole look! 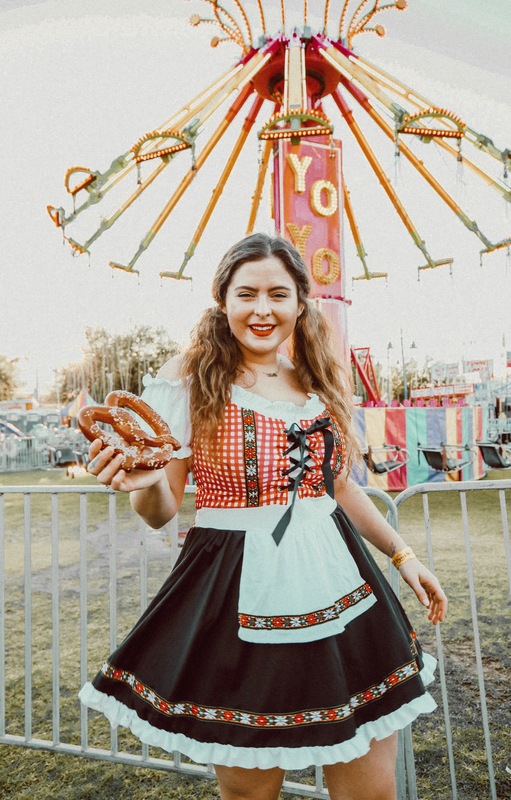 OKTOBERFEST GIRL: I wore this to an Oktoberfest in Arizona and I had so much fun! I got so many compliments on this outfit! 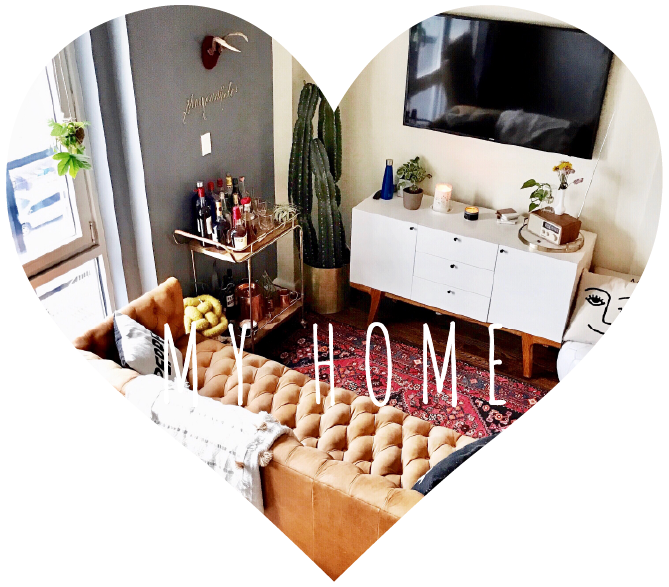 « 8 steps to a clean home! 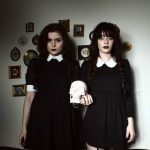 My favorites are Wednesday Adams and Wolves in the Woods. I’m from Homestead, FL. These are all too cute! Its still, like, 80 degrees here in bakersfield, ca and i cant wait for it to cool off so i can totally copy some of these outfits (cause who needs a holiday to look super adorable?!). 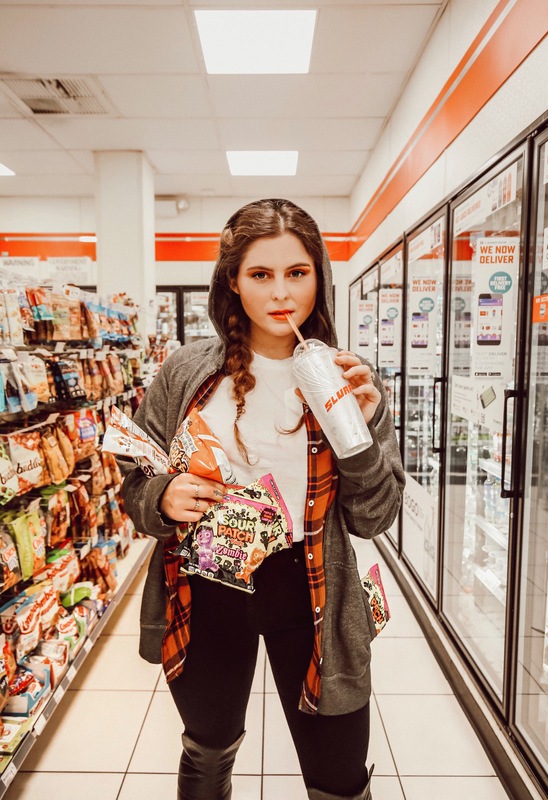 Love your AESTHETIC, girl! Wow wow wow, these costumes are awesome! I’m from Oklahoma and I love following you on Instagram! And You’re costumes are adorable but that black dress on you is real life . 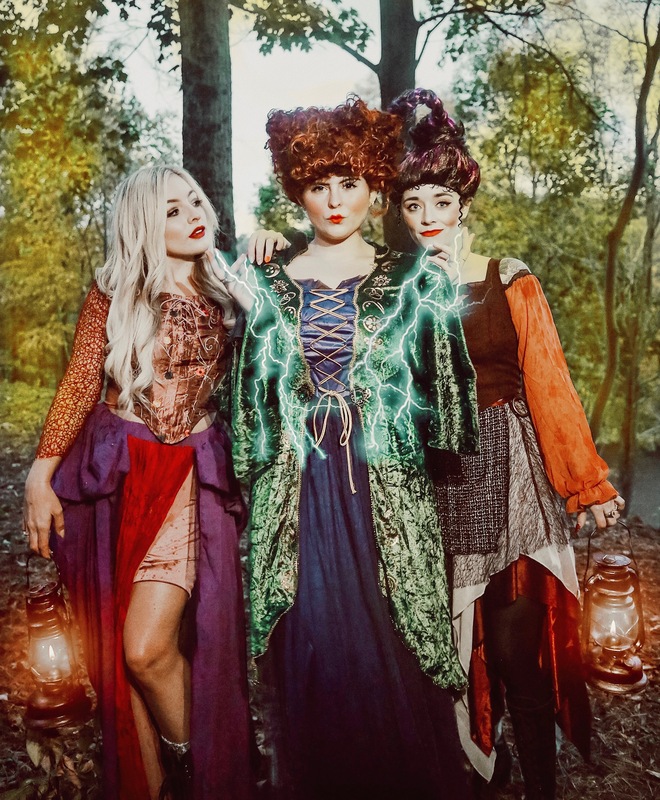 Ive loved following your looks on instagram and its amazing to see all your costumes in one place! Ill be celebrating as Rosie the Riveter tomorrow here in Durham, NC. I found your site about a week ago and I fell in love with your pictures. I am realy like your dressing style and its make me try new ways to dress up. Thank you for the inspiratoin! I really love this blog post one of my favorites. And i live in paris but was born and lived 12 years in NYC Manhattan which i live so much so i understand tour live for brooklyn! And i really hipe i win this giveaway because i have always wAnted fake nails and i’ve never won a giveaway. 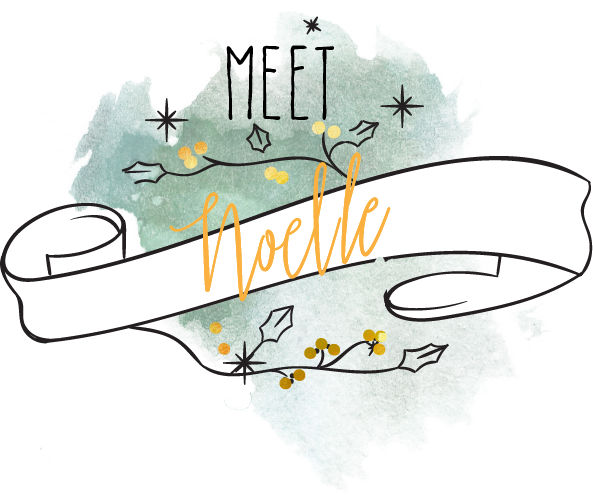 Thank you for everything Noelle. I love all of thEse so much!! I love all of your Halloween cosTuMEs! So cute and easy to recreate! And i’m from PUNXSUTAWNEY, Pa, hoMe of Phil the grounDhog haha! Wow, so cool that you compiled all of your costumes in this blog! They’re all sooo stunning. I can’t even choose a favourite. ❤️ From manila. Oh my goodness girl! These are all fantastic but that jester costume is giving me life! I had no iDea HM even made costumes. Although I do live in Corvallis, OR, which is quite far from any! Love fRom chile! Love your costumes!! I am from south carolina!!! I loVe theSe cosTume ideas!!!! Super heLpful! The SKELETON is my favorite, you look very cute in all those costumes ♡ i ‘m from Santiago, chile. I love how You have some more office appropriate costumes, i needed that for work! I fell in loVe with your fall/halloween MoDcloth haul and i got on to buy stuff and they were having a flash 40% off salE so thank you!! Im reaching out crom denver! Dairyland hello! (Wisconsin) Love all of your costumes!! 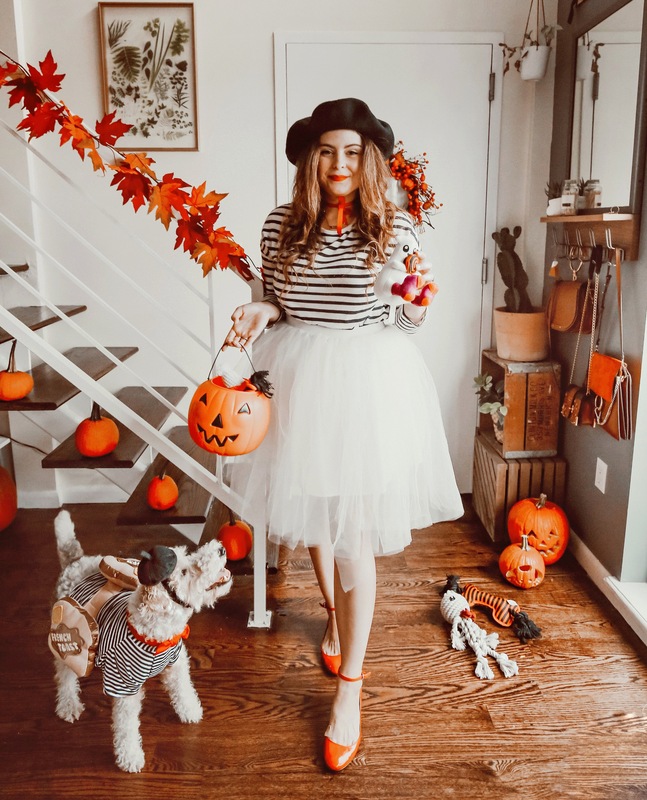 Love your style, these costume ideas are fab. Love from NYC. Omg! Gorgeous! I wish I had the motivation to be this creative!!! 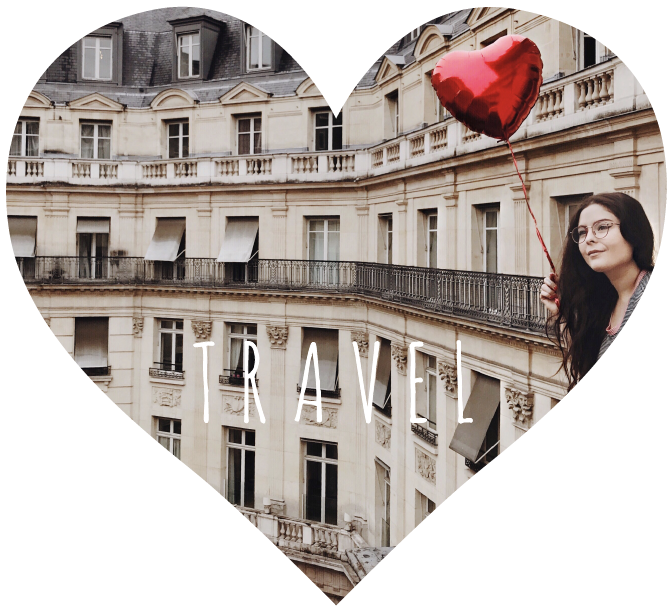 Love your blog and ig! Plus, we share the same name ☺️ . SendiNg love from orange, california. From texas but I lIve in orlando & I’m a Disney cast member so i have lots of excuses to dress up! I especially loved the Hocus Pocus trio! I love your paGe! I live in Nashville, Tennessee. 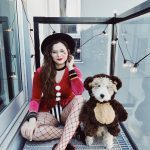 Just wanted to let you know that I love following you and your friends on insta! 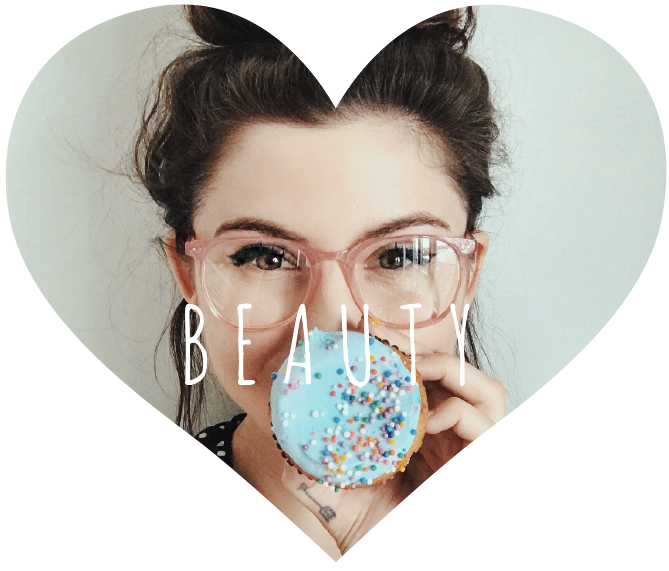 You guys each have such diverse styles and I think you are so gorgeous and inspiring! Love the HOCUS POCOS costumes! Wow! So cute! I enjoyed seeing your costumes all in one post too. I’m from San Francisco, but more like living the Digital Nomad life now. I REALLY love the PICTURe of the WOLVEs in the Woods. So cute! You are amazIng!!! I love your photos!!! And Your dog is so cute im from Portugal . Kiss and happy halloween !!! Those Hocus pocus costumes are my faborite. I love that you took them upstate ny. Ive been wanting to travel upstate. I lIve on long island NY so it wouldnt be too far of a drive! My fav. 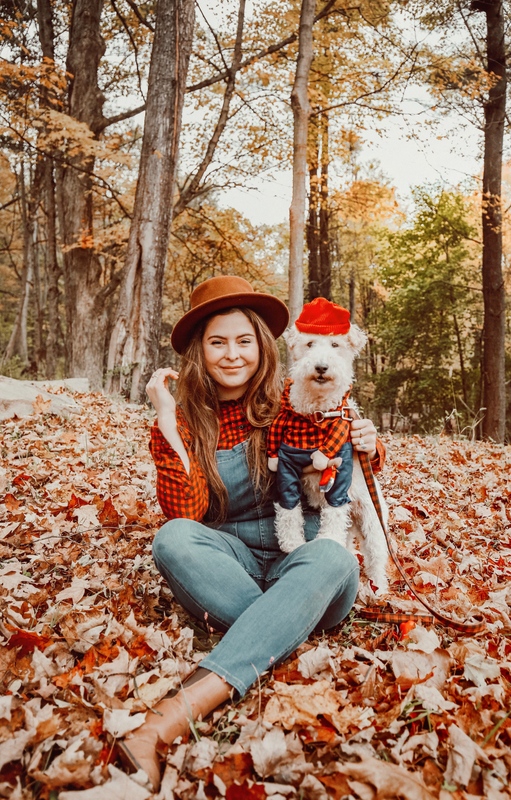 Is the lumberjack with Your pup! Such a cute idea! Reading your blog all the way from chicago! Absolutely in love with your aesthetic. I’m from Canada. 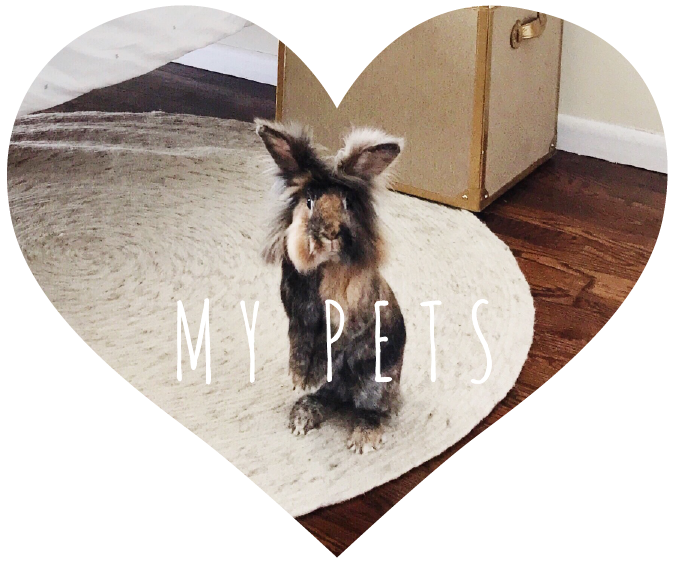 This blog makes me so incredibly happy!! Love EVERYTHING about it! The Hocus Pocus costume is my favo! I live in cleveland ans always look forward to your posts! i had to correct my email address lmao. This is amazing! 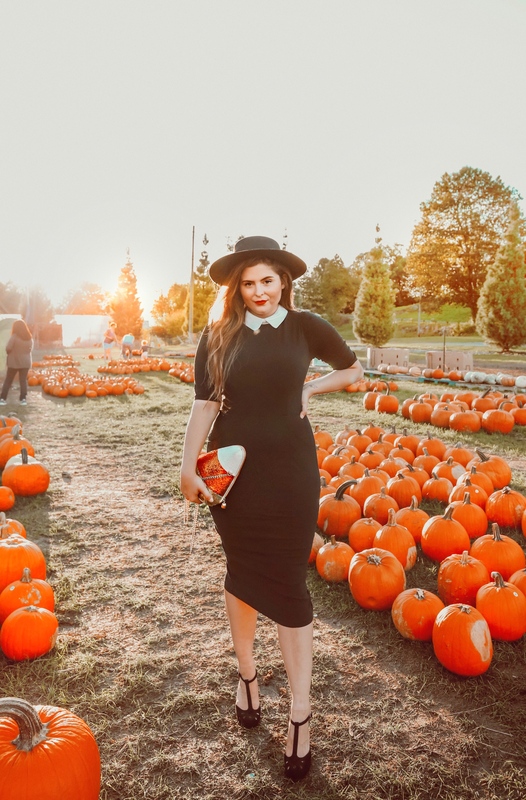 I’m from kitchener Ontario (Canada) and your Halloween looks are inspiring. Definitely my favourite is hocus pocus (woo watching it tonight) but they’re all fabulous! LOve it! From pHilippines here! 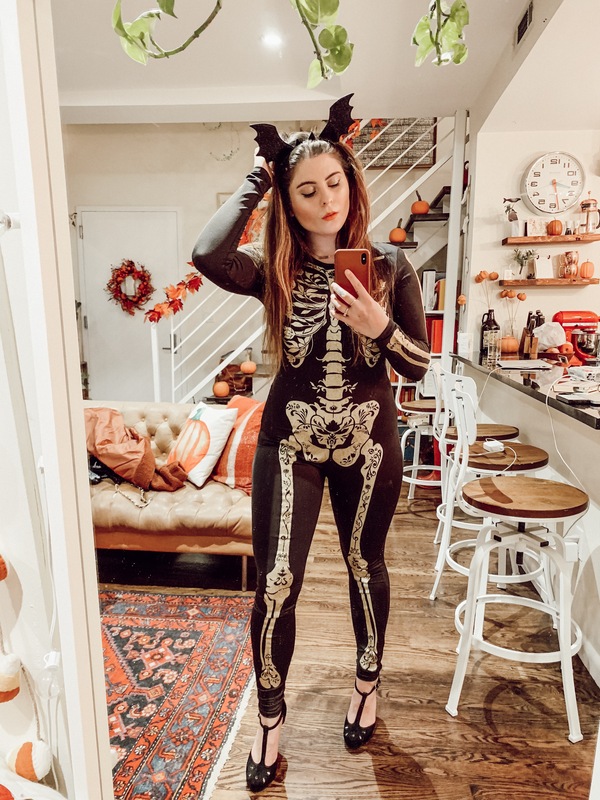 Hey Noelle, I love your Halloween costumes! Sadly, we don’t really celebrate Halloween where I live. I currently live in Bremen, germany. It’s kind of complicated right now, because this is not really my home, at least I don’t really feel at home here. My real home is in dala floda, Dalarna, sweden. But anyways, we don’t celebrate Halloween around here, it’s a day like any other. I would love to tho. When I was younger and back in Sweden we used to make all these decorations and then go around the village, knocking on every door and asking for candy. I miss that. Anyway, it would make me really really happy to win this giveaway! I live in Santa Barbara, California. THings are warm here, so I’ve loved seeing all you adorable posts and fall weather! Your costumes are greeeeaaat sadly we dont celebrate holloween in iran but i love it anyway. OMG your costumes are like goals ! Hello. Im from just outside of. Niagara Falls, Canada. So we get SIMILAR weather to you. I espcially love the foxes look! Everything in that picturE made my heart sing for fall ! love this!! im from orlando florida!! Live Hocus pocus. Im from Queens, NY. I’m from Waco, Texas, and no i don’t know Joanna Gaines (well, personally… many friends on the show etc.) but happy to associate shiplap and silos with my homEtown! Hey, Great costume ideas, they are all so cute! you are adorable!!! im from Atlanta Ga!! I’ve seen so manY Hocus Pocus costumes this year, so i finally had to watch the movie. It was so much fun! All your costumes are so good!! Love the Wednesday ADAMs. 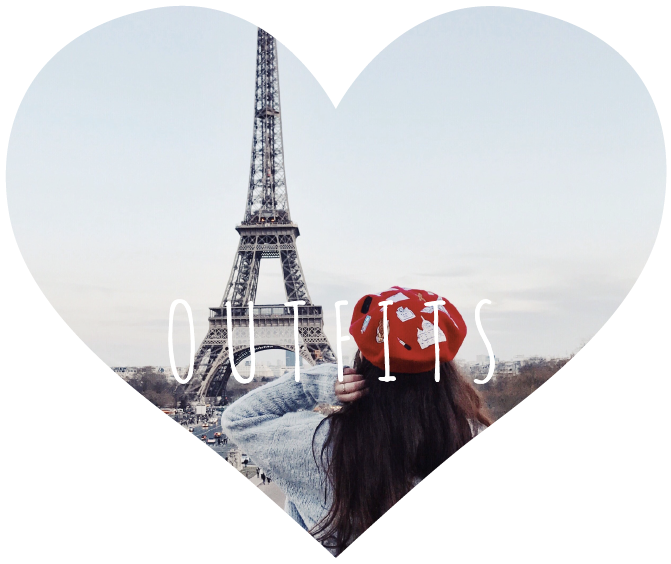 I’m from Ottawa, Canada! I am from Maryville, TN. It’s right next to the Smoky Mountains. LoVe love loVe eveRy outfit of yours! I’m from Bourbonnais, IL! 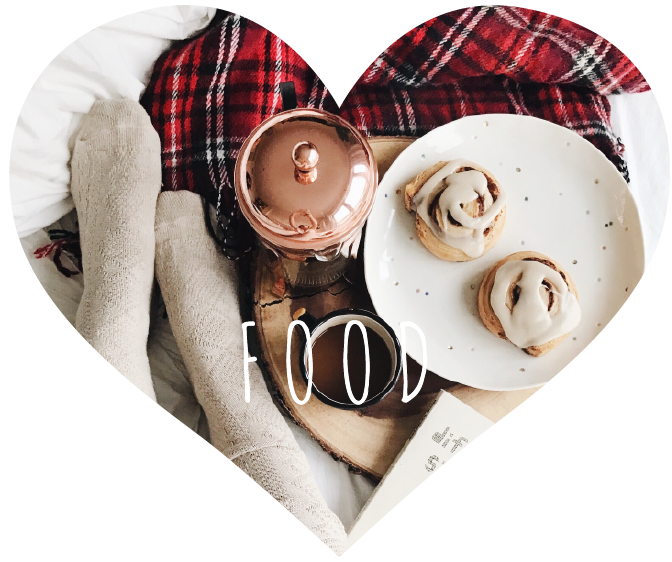 Love your blOg and instagram time line. I also would love to try those fake nails 🙂 I am originally from turkey but currently living in fayetteville, Ar. Im from Bristol Rhode Island!! LOve it! The oktoberfest girl is my fave! And im from cut off, louisiana! A trUe inspo! I’m from Chesapeake, va. Love the looks! I am from francêtres in lorient hehe love your costumes ! I love these! I didnt get to dress up this year, but my little boy was Draco Malfoy in his Quidditch costume! I’m from dallas! you did so many fun costumes this year, I love how festive you are!